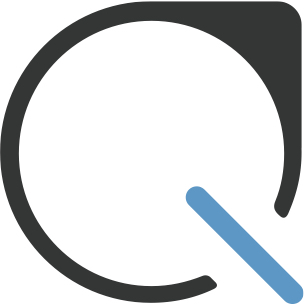 business-support@plastiq.com and we'd be more than happy to assist you. One common option as well is our PayNow button, which you can access from the "Pay Button" tab in the navigation panel of your Business Portal. From there you select the size button you want to use for your website, copy and paste the code, and simply paste it into your website's code. Customers who click on this button are directed to your Quick Link URL where they can proceed to make their payment to your business.